Our mission is to support local women-owned businesses. We are excited to learn more about you and your business! If you are an artist or a maker of sorts you may be eligible to be featured in the seasonal or special edition Crates! Contact us with information about your business and product you think would work well in the Crates. Your product will be submitted to the Cultivate Curators for review. Once approved, Cultivate will purchase the appropriate number of products from you Whole Sale. Your product will be delivered to homes in Central Illinois and beyond! Then, ask about being featured in the Her Story blog! Is your business something that can’t easily fit in a Crate? If you provide a service or own a business storefront or restaurant you may be eligible for the Cultivate quarterly mailing. Submit payment for the marketing investment. Mail or drop off your brochure, post card, coupon, offer, etc. to Cultivate. 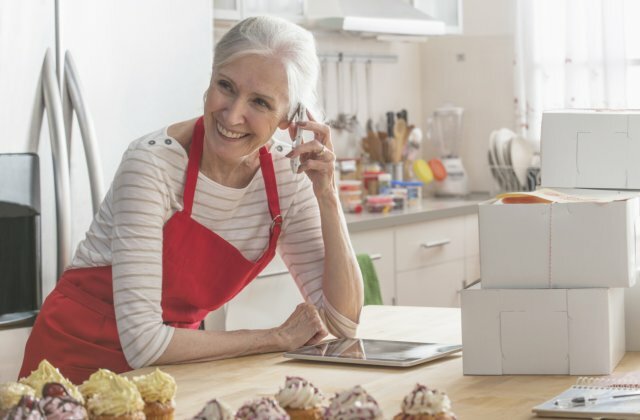 Your business will be delivered to 100 homes in Central Illinois, more specifically homes of women who believe in supporting local women-owned businesses. Not sure how your business can work with Cultivate? Please contact us! Our mission is to support local women-owned businesses and we’re sure we can find a way to work together. If nothing else, we’d love to feature you in the Her Story blog! 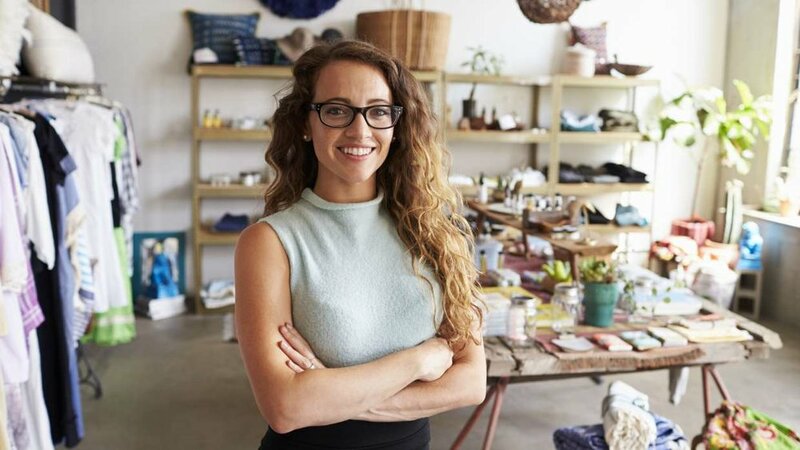 Are you listed on the Local Women Owned Business Directory? Check it out and fill out the form to be included.